Now that I have finished watching this rather generic series, I want to point out the only episode that is a real achievement in my eyes: GoHands’ #10. 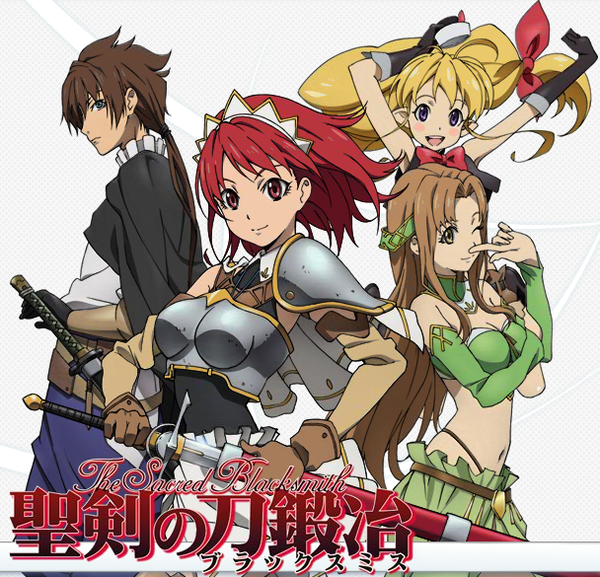 Overall, Seiken no Blacksmith suffers from the typical problems of most light novel adaptions as it neglects proper storytelling in favor of ridiculous otaku-centric plot devices, it’s simply hard to take anime with little girls in major roles seriously. The story and the behaviour of most female characters are consequently coined by otaku taste, but it admittedly had some fun bits here and there and I didn’t expect much story-wise anyway – yet I’m still disappointed to see a series of that kind from manglobe. With Michiko to Hatchin they introduced so many great characters – also one of the most mature little girls I’ve seen in anime – but that was from a different director and writer and above all – an original project. 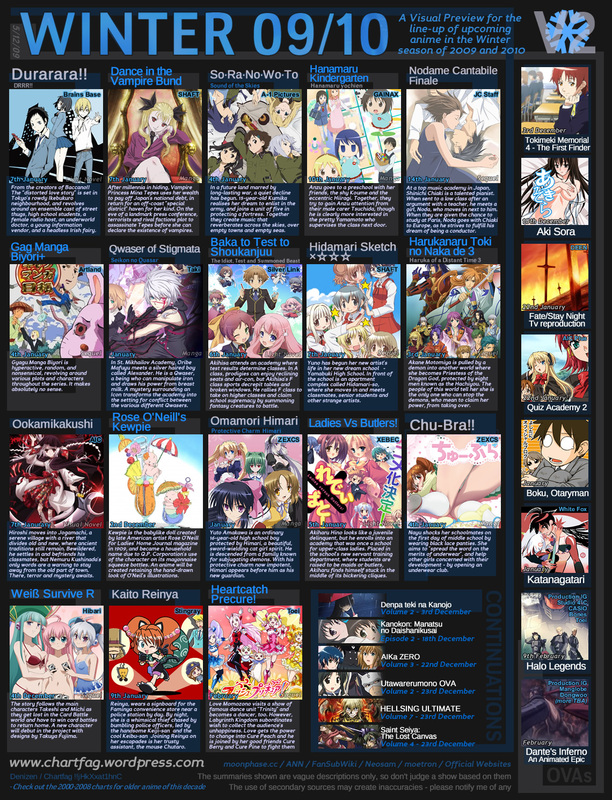 Compared to the last few winter seasons the number of new anime has noticeably gone back and, sadly, more than half of them seem to be the usual cheap cookie-cutter stuff that dominates modern anime, though there are still a few promising series in the lineup. 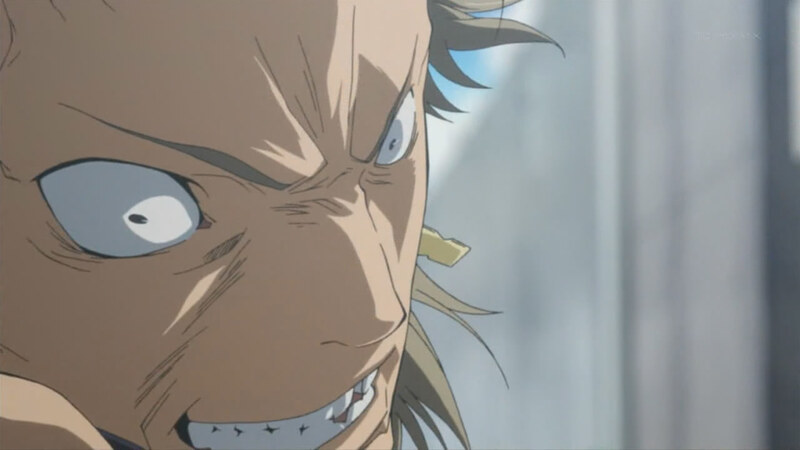 It’s basically the same constellation of people who created the outstanding Baccano!, strictly speaking it’s based on a light novel series written by Narita Ryougo with the well-attuned team of Noboru Takagi (series composition) and Takahiro Omori (director) handling its adaption into animation. The animation is once more produced by studio Brains Base, but Omori‘s projects attract all kind of artists so I’m sure we’ll see some talents doing great work like in Baccano!. Takahiro Kishida, who is also a regular on Omori‘s works, created the wonderful character designs, haven’t seen anything better for a while. 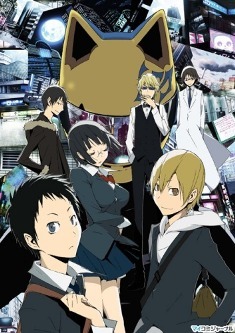 I’m pretty sure that Durarara!! will be the highlight of the upcoming season (which isn’t that difficult to speak the truth), can’t wait to see what Omori intends to do with this one, his imaginative and intense directing style that reaches out into every aspect of the production promises some enjoyable time. 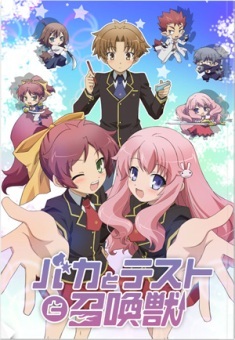 This is the first anime of the so-called “Anime no Chikara” project which is a collaboration of TV Tokyo and Aniplex to create original anime with talented creators. Mamoru Kanbe is directing it so I expect a half-way decent result, and besides it’s rare these days that a scenario sounds as interesting as this one (even if there’s a bunch of assumedly stereotypical bishoujo’s involved). 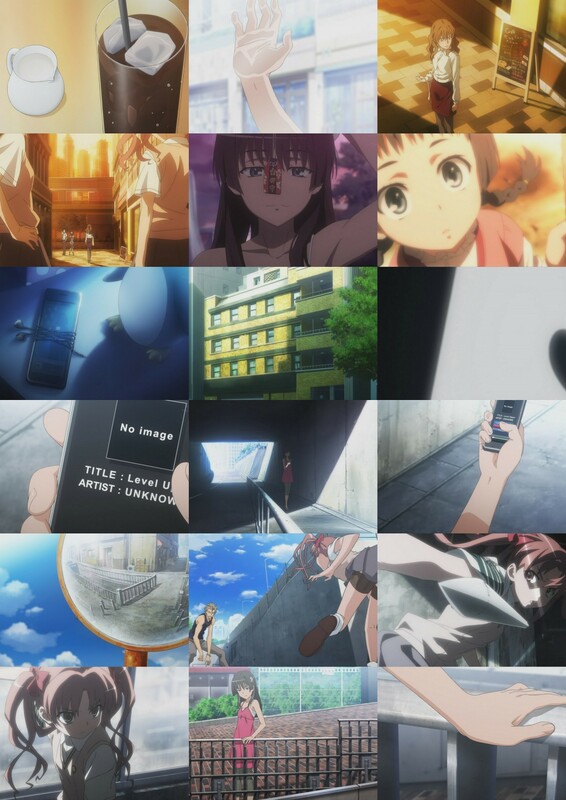 It’s an A-1 Pictures production which commonly means averaging quality if there aren’t the right people involved, but Toshifumi Akai‘s participation as chief animation director (who aquired some renown through his work on Kannagi, or more specifically his animation supervision of #10 and key animation on several episodes) makes me hope that the animation could turn out pretty good. The eye-catching resemblance of Akai‘s character designs to K-ON! respectively Yukiko Horiguchi‘s style is of course no coincidence as he obviously likes K-ON! (like he wrote on his blog) and Horiguchi‘s work. The PV reveals some convincing animation which even comes close to Horiguchi‘s lively and rich animation at times, though I suspect that they can’t keep it up… anyways, I’m curious if Ordet will be participating too since the designs are of their lineage in some way. Gainax and Seiji Mizushima do indeed sound great, but despite the reputable director I doubt that Hanamaru Kindergarten is a high-priority project for them. That said, I’m glad to see a new comedy series by Gainax and the trailer certainly caught my interest through the usual overdone Gainax humour. 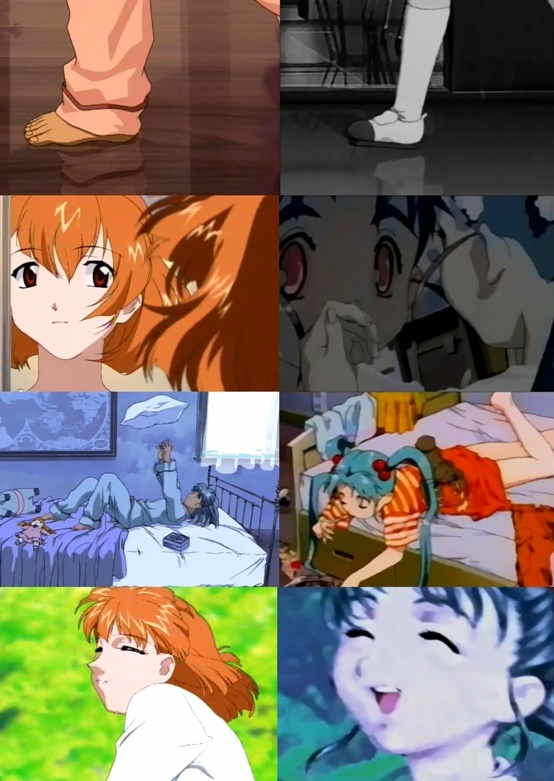 If anyone can make something really worthwile out of this source material, then it’s without doubt Gainax. 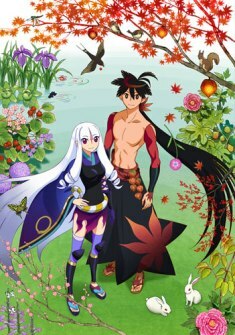 After Shaft x Shinbou‘s Bakemonogatari, Katanagatari is the second anime adaptation of NisiOisin‘s work, this time by White Fox and Keitaro Motonaga (School Days, Akasaka, etc.). It’s interesting that the anime will air over a period of a whole year with one 60 minutes episode per month (so one for each novel volume), this should allow for some additional polishing of their animation work. I really liked the style shown in the PVs and the animation wasn’t that bad either, but hardly surprising as there are some talented people attached to White Fox (like Naoto Hosoda, I’m sure he’ll do some work on Katanagatari). Since it’s based on novels by NisiOisin, it’s probably not on the low standard of most other light novel adaptations, but let’s wait and see what the director (whose former works weren’t particularly creative) does with the material. 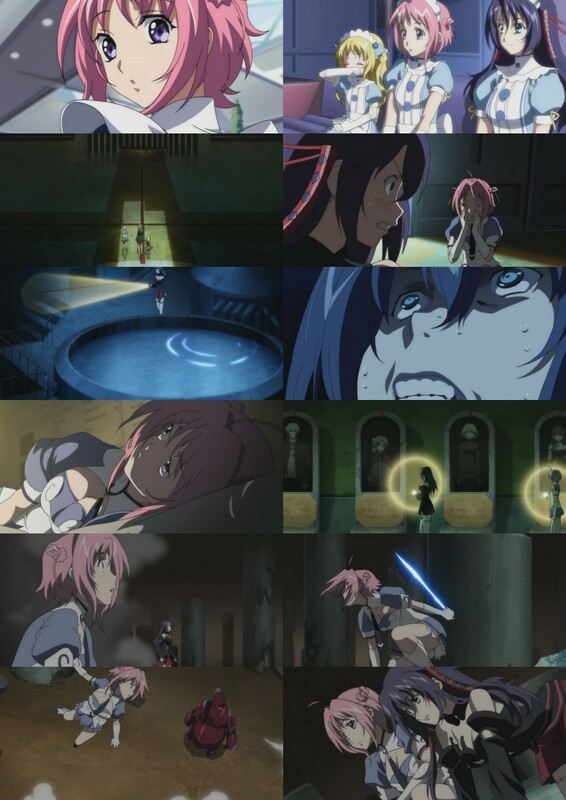 I’ve wanted to see a Ryukishi07 work adapted into anime by another studio than Deen for quite a while as his stuff is actually interesting and entertaining and deserves something better than such an awful mixture of still-images and trite directing, but this combination (Nobuhiro Takamoto and AIC) isn’t too promising either. I fear that it won’t be anything more than standard fare with some decently interesting storyline, though quality-wise probably a notch better than the extremely bad Deen stuff. If the first two episodes manage to catch my interest, then I’ll watch some more of it for the sake of Ryukishi07‘s original scenario. 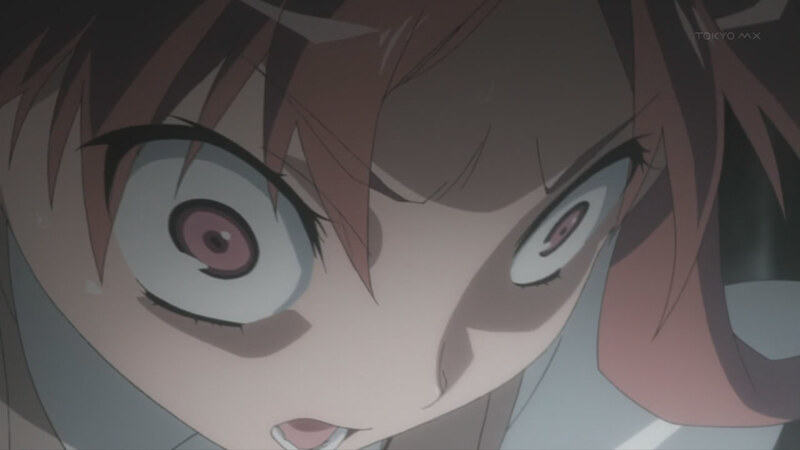 The setting is certainly reminiscent of Higurashi, and Ōkamikakushi seems to be the same twisting and blending of various genres and concepts that make the “When they cry” franchise so remarkable. 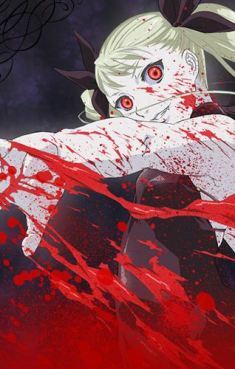 This season’s new Shaft x Shinbou anime, apparently presented in a more violent and darker fashion reminiscent of Petite Cossette and Soul Taker. It’s Shinbou so I expect a halfway decent result even with this generic sounding source material. 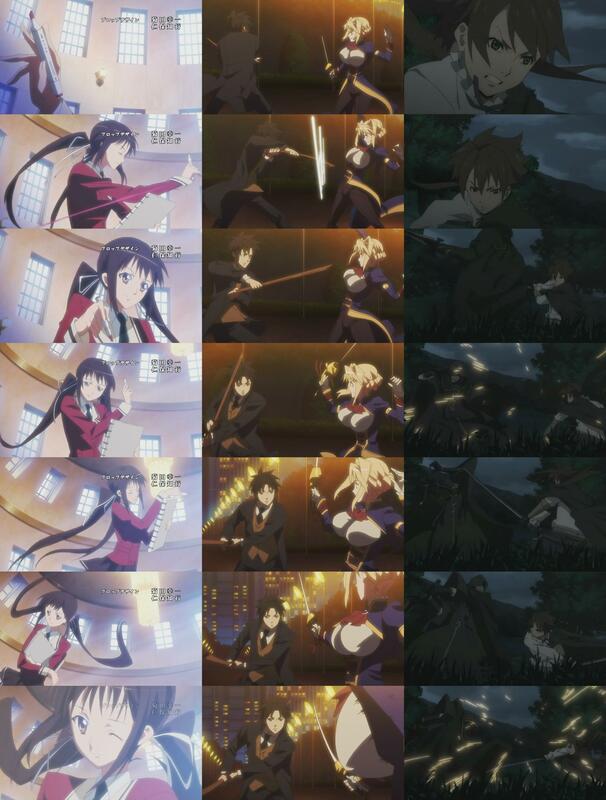 While the content seems to be nothing more than an extremely fanservice-y version of the usual fantasy/school stuff, it could surprise on the technical side of things since some interesting staff is involved. 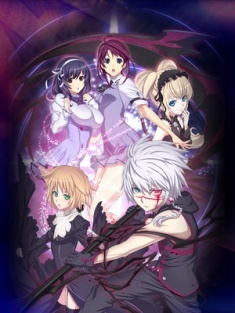 Director Hiraku Kaneko is a good choice for this kind of anime as his (nice) work as animator is equally coined by fanservice, the same goes for Hiroya Iijima (chief animation director) who did a lot of work on adult animation, though he concentrated more on TV anime in the last few years. Remarkable are also the two relatively new companies Taki Corporation and Hoods Entertainment that handle the (animation) production, latter is another offspring of Gonzo, to be exact mostly of the section which worked on Linebarrels of Iron. The promo shows some decent animation quality, though if the scenario is as ridiculous as I heard from various sources, then I won’t bother with it. 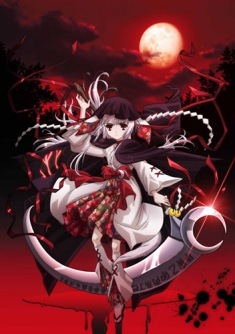 So Shinbou‘s protégé (Shin Oonuma) is directing a series at Silver Link? They recently worked on some Shaft shows so it’s far from being a surprise, but it won’t be anything too outstanding even with Oonuma directing, it just doesn’t strike me as interesting at all, much less as something meaningful like ef ~ a tale of memories. 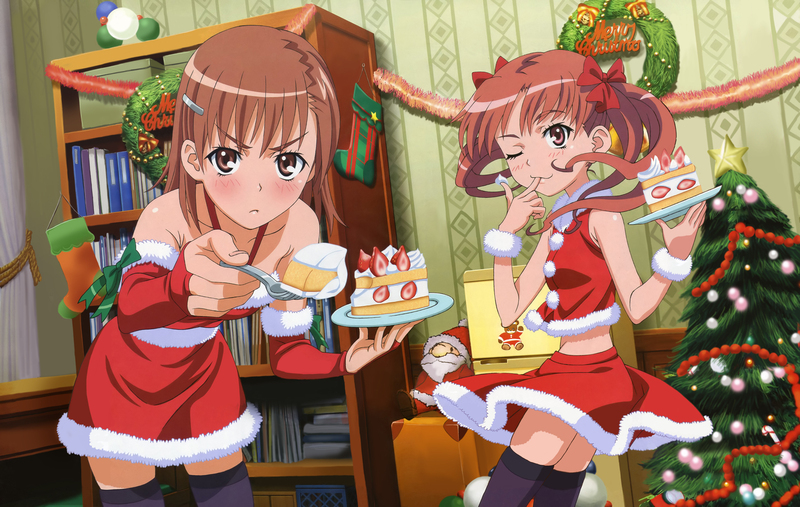 I left out all the unbearable and insignificant cookie-cutter stuff as well as the sequels like Nodame Cantabile Finale, Hidamari Sketch and Gag Manga Biyori+, even if some those follow-up series probably rank among the better anime this season. 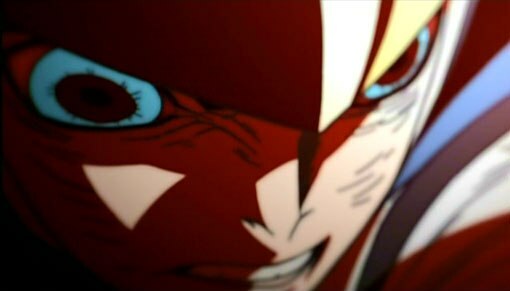 The animation is admittedly not significantly better than in the other episodes, yet a more dynamic and expressive style is noticeable and some faces are somewhat reminiscent of Casshern Sins. The animation production of this episode was handled by White Fox (Tears to Tiara), so it’s no surprise that Naoto Hosoda is involved as well since he changed his register from AIC to aforementioned studio some time ago. Hosoda directed, storyboarded, supervised the animators and did the key animation for many cuts himself, that’s why his personal style is visible all over the episode. He’s one of the few “moe” exclusive directors/animators who have come up with their own style, and his approach totally reflects his skills as animator. The episodes he directs are full of unexpected movement and playful ideas as well as animation which feels flowing and completely rounded. He moves the characters a lot and gives them lively mimic and gestures which make their acting so much more convincing, Kiddy Girl-and #5 is no exception from this. This nice sequence serves as the intro for the 2004 PS2 game with the extra-long title “San nen B-gumi Kinpachi-sensei densetsu no kyoudan ni tate!”, which was produced by Chunsoft who got recently some attention for their visual novel “428: Fūsa Sareta Shibuya de” and its anime spin-off “Canaan”. I especially like the calm mood of this opening sequence which was realized with a good sense for depicting everyday (school) life in a believable way, something I would like to see more often in anime. It abandons the typical anime depiction of school life by choosing a more realistic and mature approach that makes it feel similar to Ghibli works, it even has some funny scenes which establish some kind of light-hearted mood. 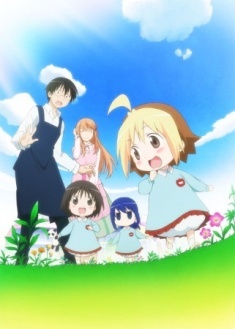 The “Ghibli feel” is of course not a coincidence as many of the artists responsible for the Kinpachi-sensei OP worked on Ghibli works and also on “World Masterpiece Theater” series, ranging from the character designer and layout designer Satoko Morikawa (who did the same work on “The Cat Returns”) to Ei Inoue and Kazutaka Ozaki (who were animation directors of said Ghibli movie) to other talented artists like Telecom animator Hiroyuki Aoyama (animation director of Tokikake and Summer Wars). 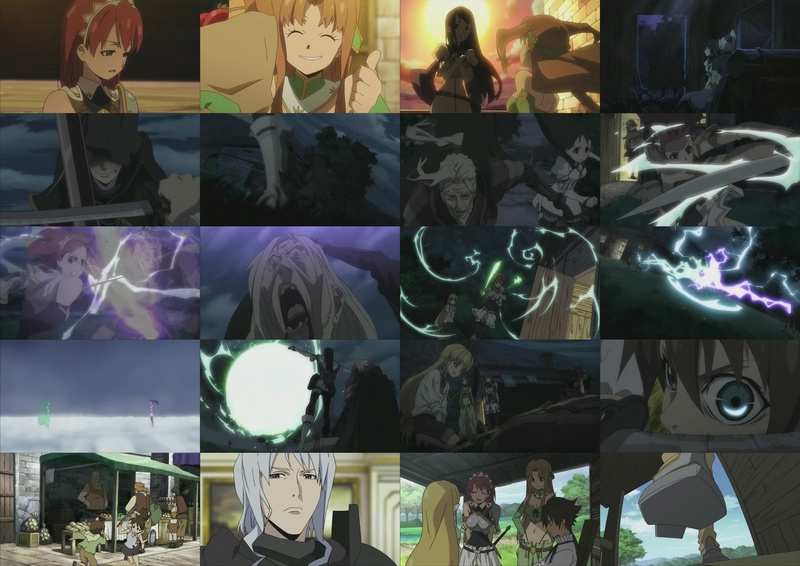 The opening is consequently full of refined character animation and different from most other game openings, they even animated it at 30 frames per second instead of the usual 24 frames what leads to a distinctive and even more realistic feel. 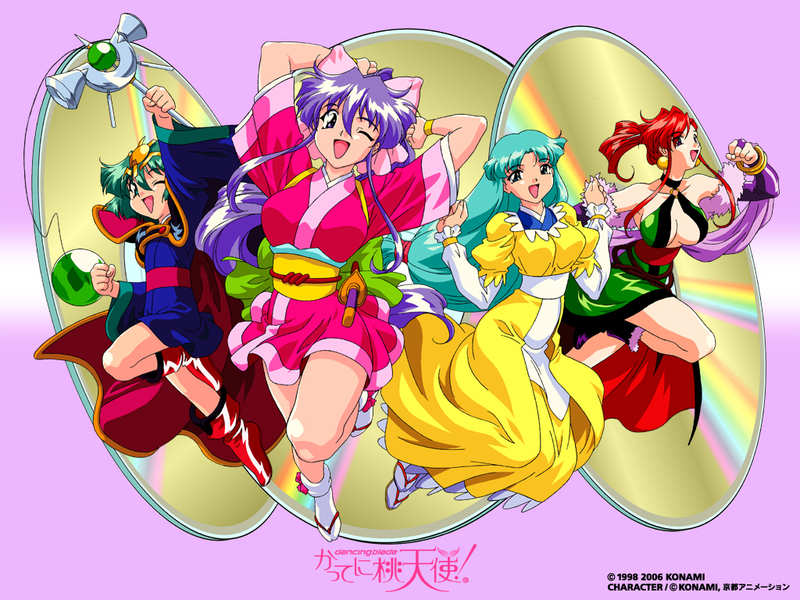 This one is an animated bonus music clip from the Sega Saturn game “Magical Girl Pretty Sammy”, directed by no one less than Kou Yoshinari. As usual, his focus on unique aesthetics, nuanced movements and coherent drawings make the characters feel much more tangible than in your average anime. Besides himself, there were also some other famous animators working on this (like his brother You Yoshinari and Hiroshi Okubo), and accordingly, the clip is 110 seconds of great animation and a real joy to watch for any animation fan. NEC Interchannel’s game “Sentimental Graffiti” is a popular dating simulation game and the opening video is correspondingly full of high school girls, but that doesn’t mean that it’s cookie-cutter stuff like most other visual novel openings out there. 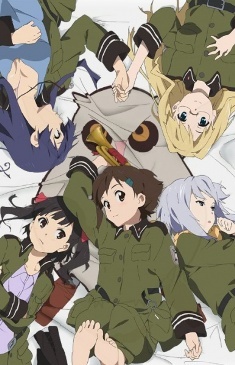 This one has actually good character animation and is presented in a more interesting way with the girls floating across the screen and doing cute movements, all in all much more entertaining to watch than the usual still character images, apart from that it’s hard to find properly rendered “bishoujo” designs. Kou Matsuo (director of Kure-nai, Rozen Maiden, Red Garden, etc.) directed this opening with Hiroyuki Horiuchi supervising the animators, so it comes as no real surprise that the result is decent. Like its prequel, Dancing Blade II is an interactive animation game by Konami and animated by Kyoto Animation. The gameplay itself is pretty much the same as in most other visual novels, meaning that the “player” can influence the story’s progress at multiple-choice decision points. The main difference to usual visual novel games is that Dancing Blade isn’t just still pictures but actually animated. There’s some very good animation here and there, most notably Yoshiji Kigami‘s (Kyoani’s “ace” animator”) parts stand out. Kyoani’s staff hasn’t changed much since then, Tatsuya Ishihara (Kanon 2006, Clannad, Air, etc.) supervised the project and Kazumi Ikeda, Yasuhiro Takemoto and Atsuko Ishida designed the characters. The animation and (art) direction is remiscent of Kyoani’s respectively Ishihara‘s latter works, the fuller animation, clear visuals and layouts feel very Kyoani-ish.